The Boardwalk Restaurant and Bar is the only restaurant in Lake George Village that has over-the-lake and lakeside seating. 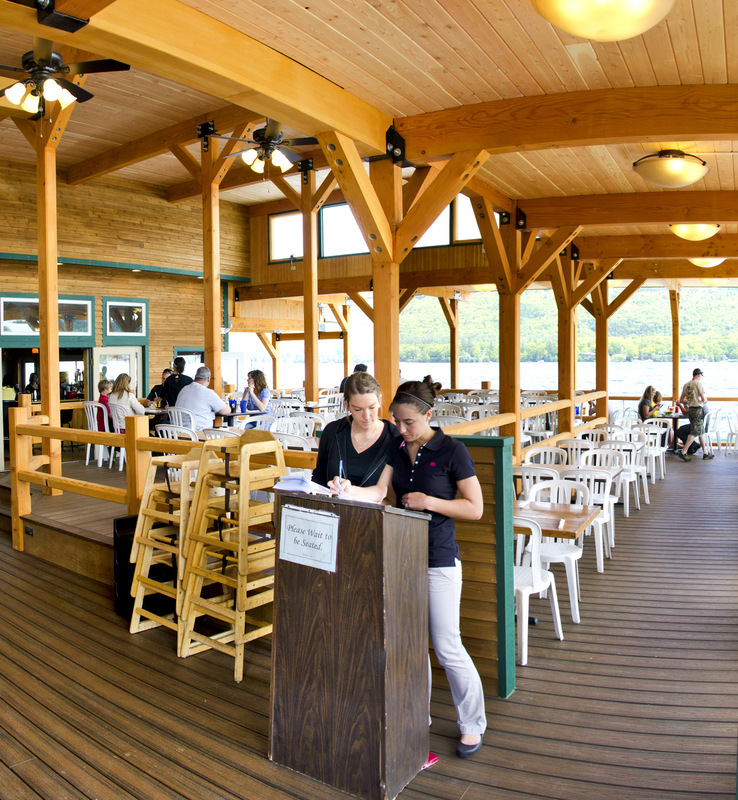 Throw your next party or special event on our boathouse deck right over Lake George. Stop by and have a great lunch or dinner on our outdoor deck. Relax and enjoy live music and entertainment or choose our newly renovated dining room with plenty of window seating overlooking the lake. Free parking for diners, or come by boat and “park in front”! As of October 21st we are officially closed for the 2018 season! Thank you to everyone who made our season as successful as it was! Boat Docking and large parking lot available. Come by car or boat! Great View, Great Food! Does it get any better? Exquisite local food and lakefront view provide the ultimate in the Lake George experience. You will literally be dining 2 feet from the water’s edge. Our deck offers a great view from any direction. There is Live Entertainment during the summer – every Thursday, Friday, Saturday! We have the longest and largest public boat house on Lake George. We serve fresh local food. Our food is unmatched. You and your family can watch the fireworks every Thursday night right from your dinner table. We are fully handicapped accessible. We have a full range of menu items, everyone in your family will find something they’ll like. 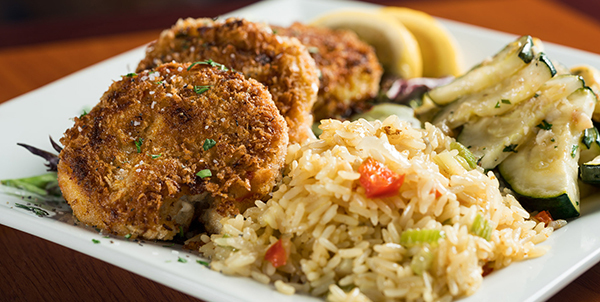 Our fresh fish, crab cakes, steaks, ribs, pulled pork are hand made in the kitchen. Our bar has a huge variety of drinks for anyone’s taste. The Boardwalk Restaurant offers both Formal and Casual dining right on the shores of Lake George, also take a seat and have a drink on our Boathouse Deck. Call 518-668-5324 for information or stop by!